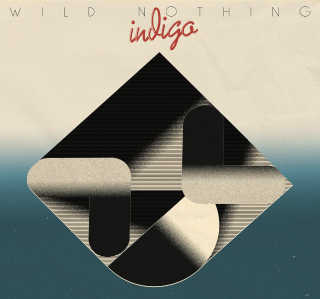 Wild Nothing : Indigo album download | Has it Leaked? Wild Nothing is a dreamy synth guitar indie rock music project from Jack Tatum (Blacksburg, Virginia, United States). Indigo is the 4th album from the band and it was produced by Ariel Pink collaborator Jorge Elbrecht. The album will be release on August 31 on the label Captured Tracks.